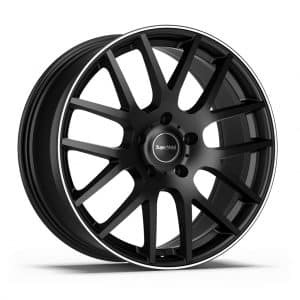 Ronal R50 Aero Black Front Diamond Cut 16 and 18 inch alloy wheels (set of 4 wheels). 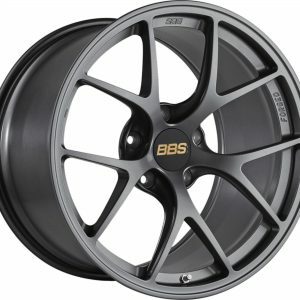 16×7.5″ and 18×8″ sizes available. The Ronal R50 Aero Black is a Flat Face, polished rim, multi spoke design alloy wheel. The Ronal R50 Aero Black Front Diamond Cut is available in 4 and 5 stud fitment for various vehicles. This wheel is also available in 1 other finish variation. 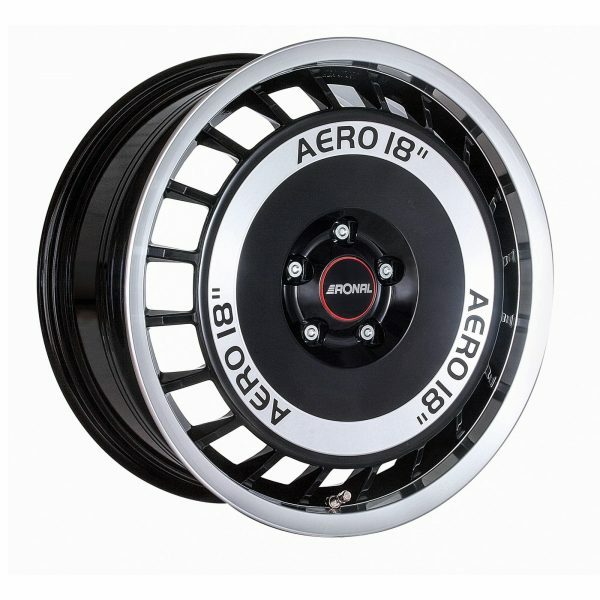 The wheel is available in 4 stud 4×100, 4×108, 5 stud 5×100, 5×108, 5×110, 5×112, and 5×120 fitment. 4×100: Most small 4 stud cars, older classic 4 stud vehicles such as BMW E30 plus others. 4×108: Cars such as 4 Stud Ford, Citroen, Peugeot, Volvo, Older TVR, Older Alfa Romeo plus others. 5×108: 5 Stud Ford, Renault, Jaguar, Some Land Rover, Many Post 1989 Ferrari, Citroen, Peugeot, Volvo, Newer Alfa Romeo, Newer Lancia plus others. 5×112: Bentley, Newer Audi, Newer Seat, Newer Skoda, Newer Volkswagen, Newer Lamborghini, Newer Mclaren, Some BMW, Maybach, Mercedes plus others. Ronal R50 Aero Load Ratings (per wheel). This rim has TUV approval, for more information in detail regarding TUV and ABE reports visit the Ronal technical guide page .